In this superb translation of the Inferno, Anthony Esolen brings to life for contemporary readers the first and most famous part of Dante's Divine Comedy: the poet's classic journey through the underworld. Here is Dante at his ribald, shocking, and demonic best as he describes in unforgettably vivid detail his harrowing descent to the very bottom of Hell. 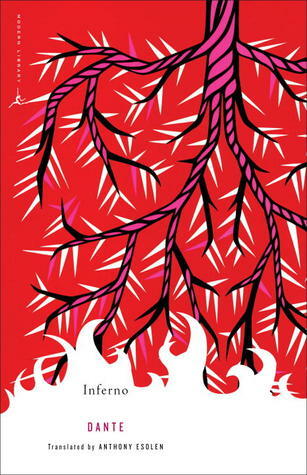 Filled with politics and philosophy, humor and horror, the Inferno is an epic poem at once personal and universal that provides a darkly illuminating view into our present world no less than Dante's own. For as we're lead to the last circle of the Inferno we recognize the very worst in human nature...and the ever-abiding potential for redemption. A groundbreaking bilingual edition of Dante’s masterpiece that includes a substantive Introduction, extensive notes, and appendixes that reproduce Dante’s key sources and influences.